You know you should be feeling and eating better, and you are sick and tired of skipping meals, making poor choices with your food, and relying on coffee to get you through the day. Have you tried “dieting” in the past only to find you couldn’t stick with it and reverted back to your old ways? 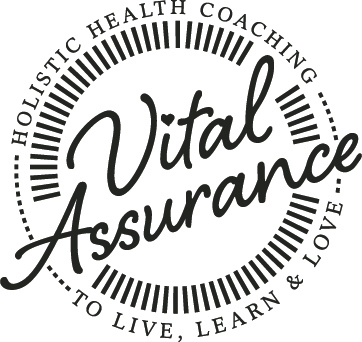 Have you struggled to implement positive, lasting changes to your eating habits? 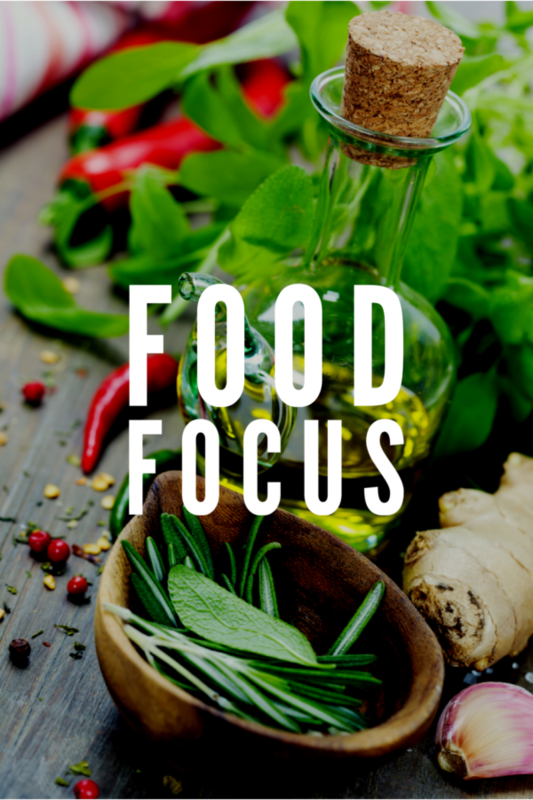 If you feel overwhelmed by where to start, just start with my Food Focus Program! Over four weeks, this program gives you a great introduction to healthy eating and getting on the right path to a healthy lifestyle. Simply click to purchase, and I will be in touch with you once payment has been processed to begin your journey!